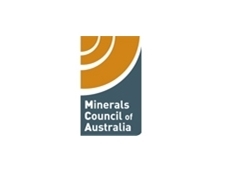 The Minerals Council of Australia (MCA) is responsible for representing Australia’s minerals and mining industry, both within Australia and abroad. The association particularly focuses on ensuring the minerals and mining industry adopts practices that promote sustainable economic and environmental development and recognise the broader society. The association represents its members, who are responsible for producing over 85% of Australia’s mineral output each year, when public policy and legislative issues arise. The economy - achieving sustainable economic growth through low inflation, low interest rates and a highly skilled, reliable workforce. Society - developing a society of mateship where fairness and equality is favoured, and effort is rewarded. The environment - developing practices that effectively sustain our natural environment. The association is of the belief that if effective policy is created around these three key areas, the minerals and mining industry will flourish well into the future. MLA is passionate about illuminating the positive effect the minerals and mining industry has had on Australia as a nation, both in terms of the wealth it has contributed to the economy, which over the past twenty years has been well over $500 million, and the thousands of jobs it has provided. 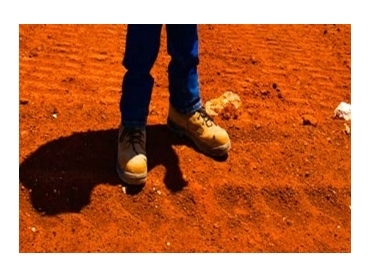 Member companies include BHP Billiton Ltd, Castlemaine Goldfields Ltd and OZ Minerals Ltd, among various others.